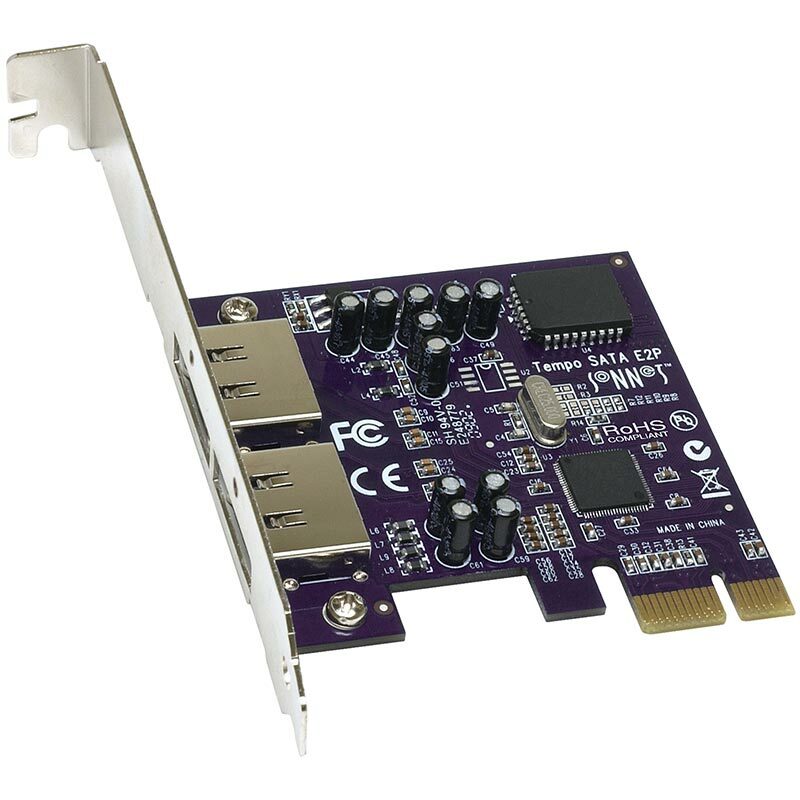 Are you planning to incorporate external data storage in your computer setup, but need a SATA host controller card to make the connection? Install a Tempo™ SATA E2P—it's an affordable solution for adding external SATA ports that enable you to hook up single and multi-bay SATA drive enclosures for your mass storage needs. 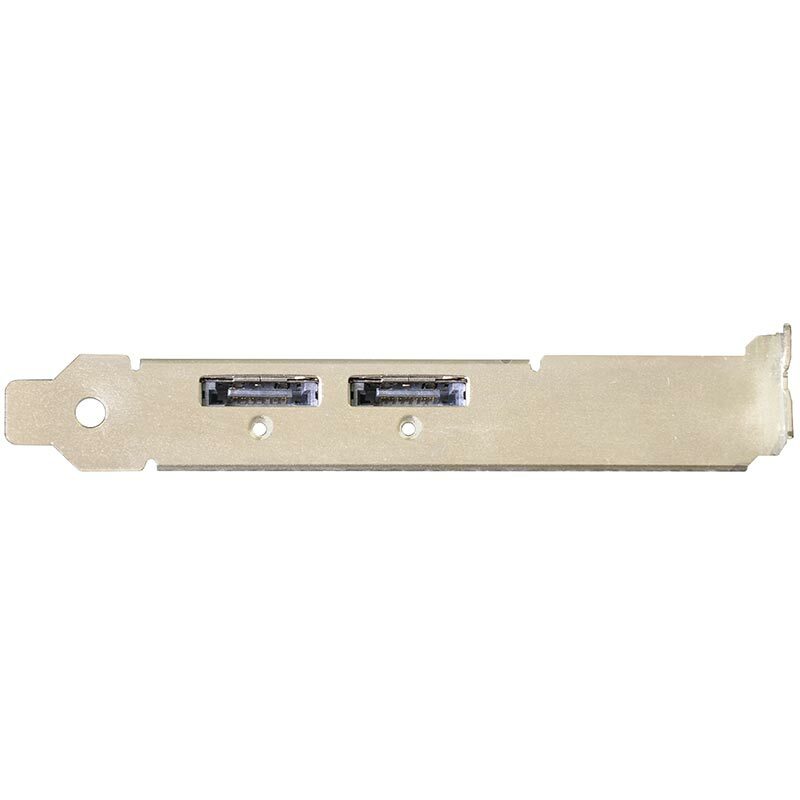 SATA drive enclosures offer flexibility not found in fixed drive installations inside a computer. Many offer swappable drive trays, which are perfect for managing daily backups and multiple projects, and most are portable. Some enclosures feature port multipliers, which enable up to five hard drives to communicate with the host adapter through one cable. Not all host adapter cards support port multipliers, but Tempo SATA E2P does—through its two ports, this card can handle up to ten drives!